This midway point on the gardening calendar produces a decided change in your approach to gardening. Mark Cullen has all the tips and tricks you need to know. 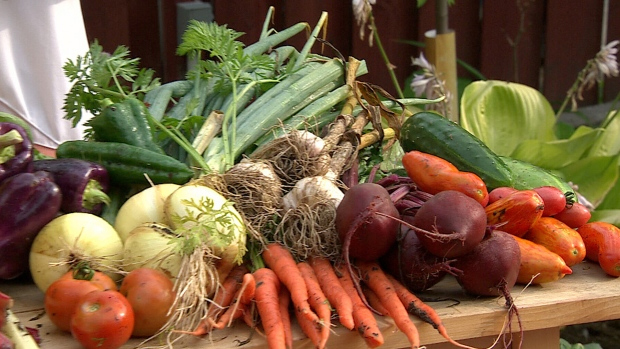 Watch the segment on http://canadaam.ctvnews.ca/gardening/mark-cullen-what-to-do-at-this-midway-point-on-the-gardening-calendar-1.1400890.